The actress plays a pivotal role in the show.. The upcoming show ‘Beyhadh’ has been in the headlines since the show was announced. One of the biggest reasons for the same was roping in two popular actors, Kushal Tandon and Jennifer Winget in lead roles. Interestingly, both actors make their comeback with this show after a long time. Since the first promo was out, the excitement was increased and later maximised by announcing that actress Aneri Vajani, best known for her role in ‘Nisha Aur Uske Cousins’, has been roped in to play a pivotal role. 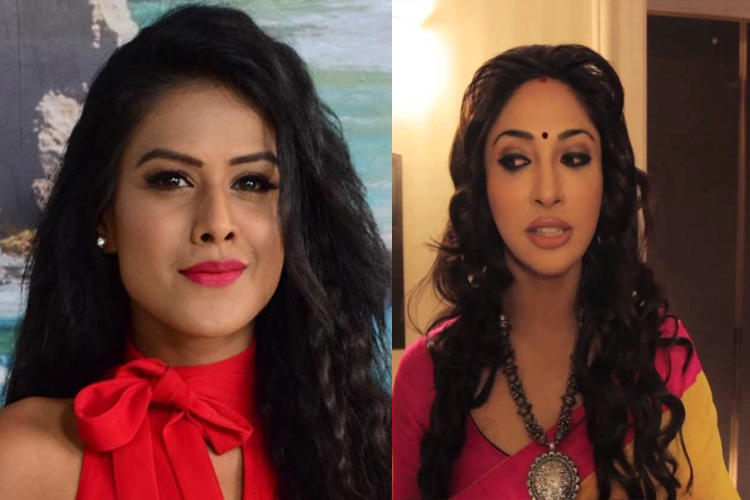 While Jennifer and Kushal’s look was out courtesy the promo, the look of Aneri in the show was a mystery as to what kind of styling would she adapt owing to the nature of the show. And keeping it simple and elegant, here is Aneri’s look from the show.. Does this get your excitement levels risen? Leave in your comments below..